Robert Miller, DVM, said horses might have the fastest reaction time of any domesticated animal, which likely results from evolving with flight (an innate instinct to run from things) as their main defense mechanism. It only makes sense then that horses are the ultimate racing beast upon which we ride. 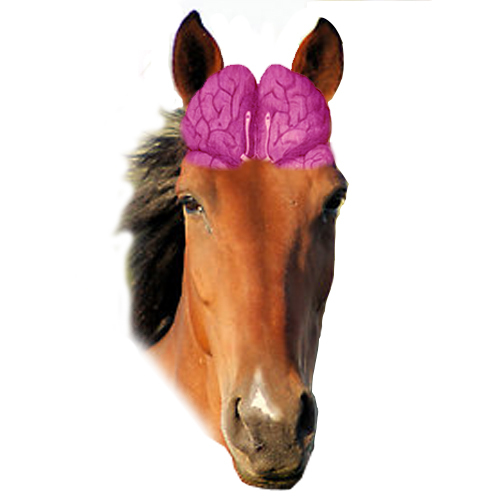 But with all this horse talk and equine matters on the mind, we found ourselves chomping at the bit to discuss the merits of the Cisco NPE-G2 Network Processing Engine and its processing speed that rivals even the maned competitors. As you can see, this thing is a horse. No, really, it’s a horse. This entry was posted in IT Hardware. Bookmark the permalink. It only makes sense then that horses are the ultimate racing beast upon which we ride.